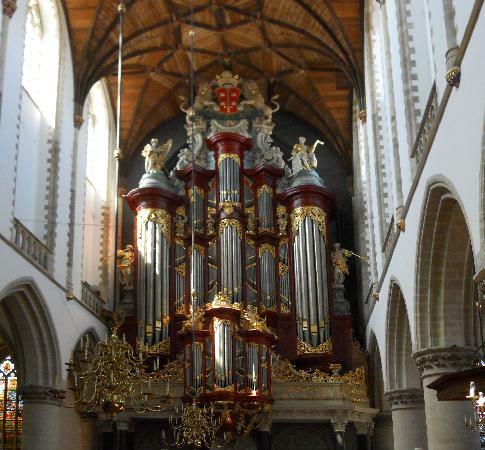 Bernard Bartelink (1929-2014) studied organ with Albert de Klerk at the Dutch Institute for Catholic Church Music in Utrecht. He continued his studies at the Amsterdam Conservatory with Anthon van der Horst, earning a Prix d’Excellence in 1954. Winner of the Haarlem Improvisation Competition in 1961, he also served on the jury for the competition four times between 1969 and 1996. He held the position of organist at St. Bavo from 1971 until 1999. 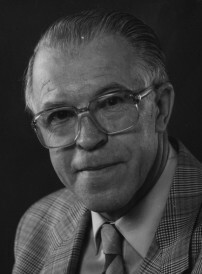 He was professor of organ and improvisation at the Amsterdam Conservatory until 1989. Posted in Organist. Tagged Albert de Klerk, Amsterdam, Amsterdam Conservatory, Anthon van der Horst, Bernard Bartelink, Dutch, Haarlem, St Bavo. 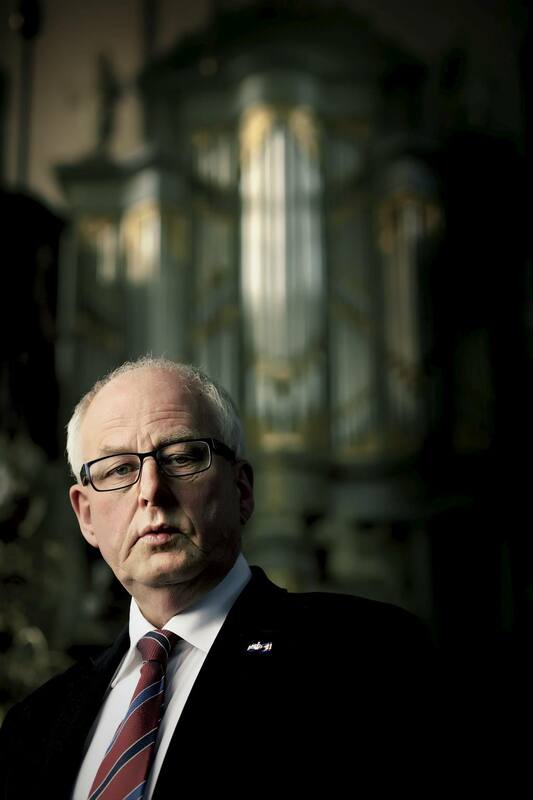 Jos van der Kooy is organist in residence at St Bavo’s Church in Haarlem (Müller organ), the Haarlem Philharmonie (Cavaillé-Coll organ), Westerkerk in Amsterdam (two organs), and the Gothic Hall at the Netherlands Council of State in The Hague. He studied organ and improvisation with Piet Kee at the Conservatory of Amsterdam where he was awarded the Prix d’Excellence in 1981. He was awarded first prize of the Haarlem International Improvisation Competition in 1980 and 1981 and the first prize of the National Improvisation Competition in Bolsward in 1978. He now teaches organ, improvisation and church music at the Academy of Arts of the University of Leiden, the Royal Conservatory in The Hague, and the International Summer Academy for organists in Haarlem. 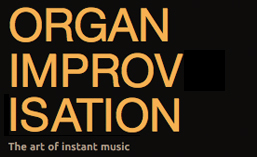 He has performances that are included in the NCRV archive here, including an improvisation on Gezang 21. You can her him on Spotify. Posted in Organist. Tagged Amsterdam, Cavaillé-Coll, Dutch, Haarlem, Jos van der Kooy, Leiden, Müller, NCRV, Piet Kee, St Bavo, The Hague, Westerkerk.